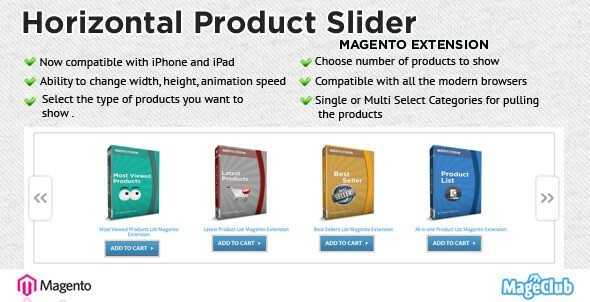 Codecanyon has quite large magento extensions collections. You can see wide variaty of plugins including revolution slider, faq pages, testimonials, discount codes, social logins, product sliders and more. 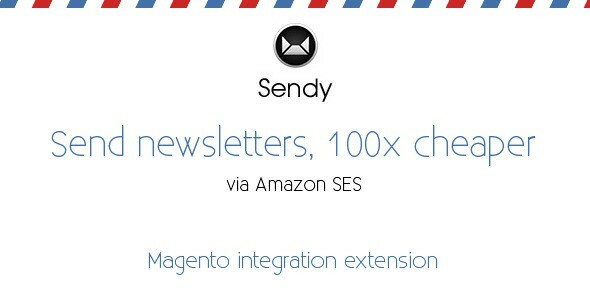 Lets check codecanyon top selling magento extensions. Absolute leader with 721 sales. second place with 237 sales. 3rd place with 149 sales. For any shop owner, knowing your customers is key to a successful business. 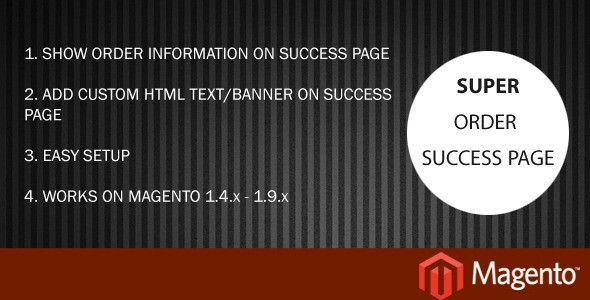 90% of our Magento customers always ask for extra customer attributes within the registration forms i.e. the checkout registration and the customer account area. 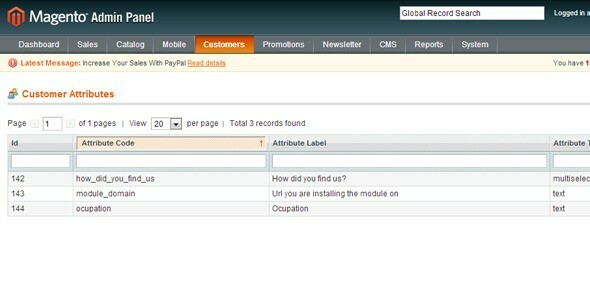 The module allows you to add the custom attributes and manage within a grid via Magento admin. You can also filter and sort by attribute name, type and code. 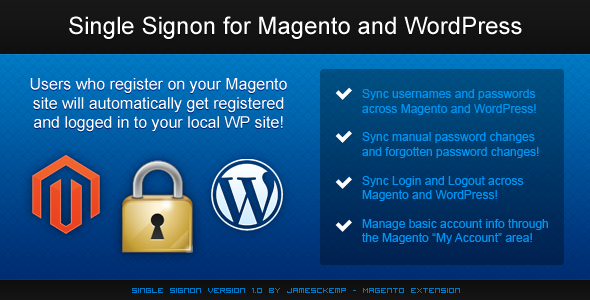 Most common request is adding a coupon / discount code step to the Magento checkout. It only makes sense! After all, if a user forgets to add the coupon codein the basket – it is annoying having to go back to the basket page and start the whole checkout process again! This extensions will allow customers to enter a coupon code in the checkout process. 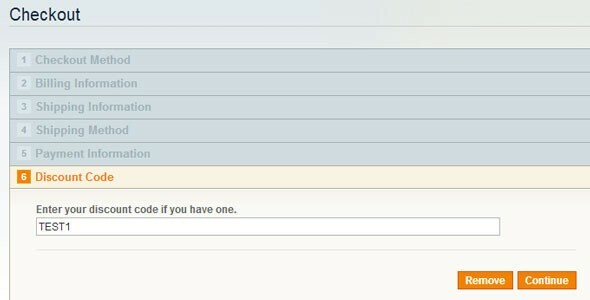 Admin will be able to set email sender, New order template for logged in user, New order template for guest user and multiple email id s with comma separated. Comes with built-in shortcode generator. 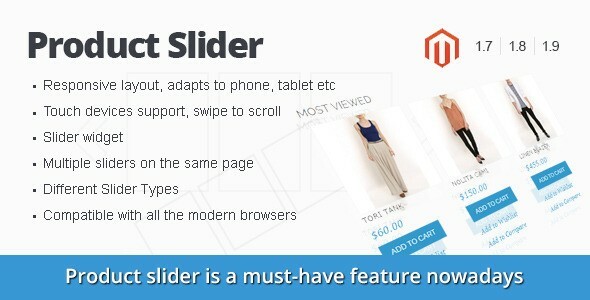 Select slider type, add title, choose number of visible products, adjust slider settings like slide speed, navigation or pagination and insert shortcode in your cms page or block. All of the interface elements are totally under your control. 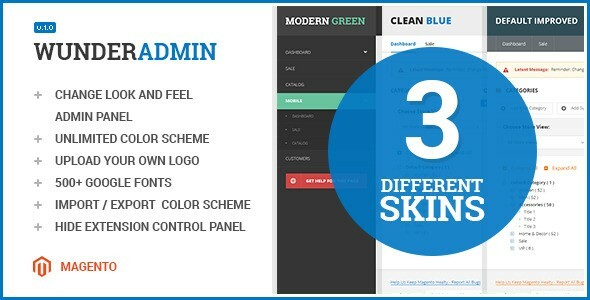 You can change colors of any elements to match your corporate colors and keep admin skin solid with your frontend taste. All customizable elements are grouped by logical sections to let you easier access them. 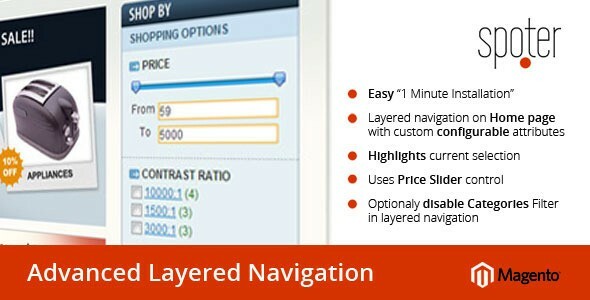 Configurable grid view extension for Magento to display the simple associated products within a table view. It works for the configurable products with any number of attributes and allows for an unlimited number of options for each attribute. 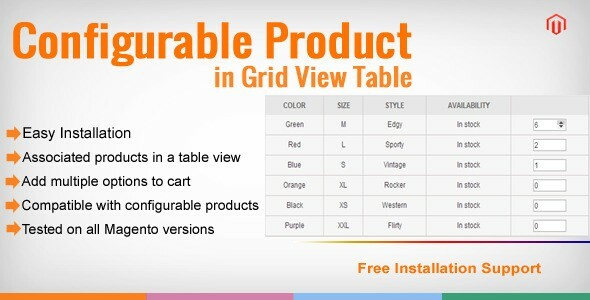 It allows your customer to increase/decrease the quantity of product configuration in a grid view table and can add more than one product configuration to cart at a time. 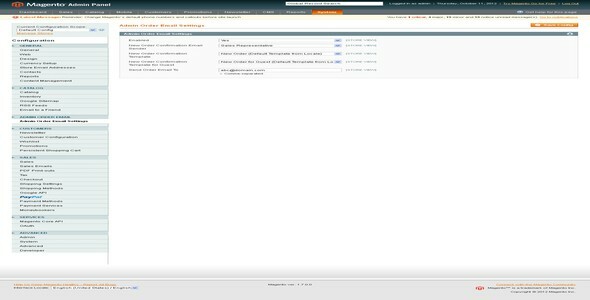 Magento codecanyon, magento extensions, top sellers. permalink. 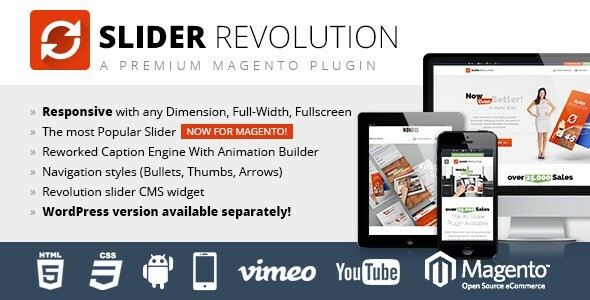 Nice collection of Extensions.I have found an amazing Responsive Banner Slider Magento Extension on this link: http://codecanyon.net/item/slider-revolution-responsive-magento-extension/9332896 Check it out.